NOTE: This content is old - Published: Friday, Aug 31st, 2018. An old post office could be converted into a holiday let after proposals were backed for approval. 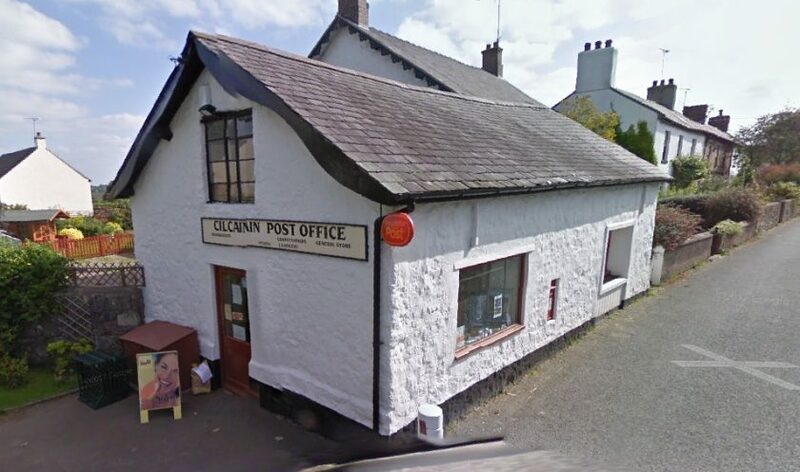 A planning application has been entered by Rothesay Estates Limited to turn the former village store and post office in Cilcain, near Mold, into a one bedroom self catering property. The business on Ffordd y Llan closed in February and residents banded together to start a new community shop in the village hall to replace it, which opened in April. The estate said the property could now be used to bring tourists to the area and the change of use has received the backing of planning officers at Flintshire Council. In a planning statement, they said: “The shop was operated by the applicant, between August 2015 and February 2018 as a convenience shop and post office facility. “The shop was fully refurbished in 2015 and diversified in order to provide a range of local food, beers and wines together with a small café facility offering tea, coffee and cakes. “Despite the refurbishment and diversification of the shop it has proved difficult to operate the shop in a viable manner. However, Cilcain Community Council has objected to the plans because of a lack of parking. They said there were already parking problems in both Ffordd y Llan and Glascoed and claimed the development would aggravate the situation. But Flintshire planning chief Andrew Farrow said the proposed use would have less of an impact on the road network compared to the old shop. In his report, he said: “It is not considered that the proposal would have an adverse impact upon highways safety. “The proposal has been designed in a way as to require very little external changes to the current shop unit. The plans will be considered by Flintshire Council’s planning committee next Wednesday.